This year’s Art & Design conference took place at London College of Fashion on Friday 18 March. 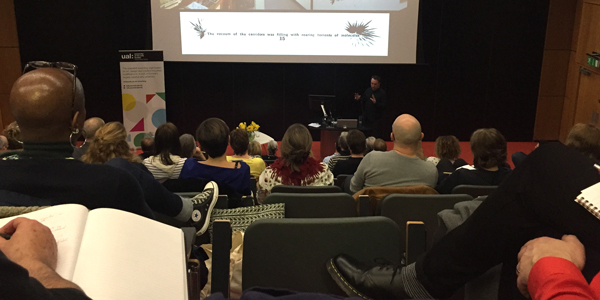 Delegates heard from a variety of speakers including West Suffolk College’s Derek Johnson, who spoke about incorporating Maths, Art Religion and Science (MARS) into projects, and Camberwell College of Arts’ Kelly Chorpening, who spoke about why drawing matters in education. The day ended with with networking, refreshments.